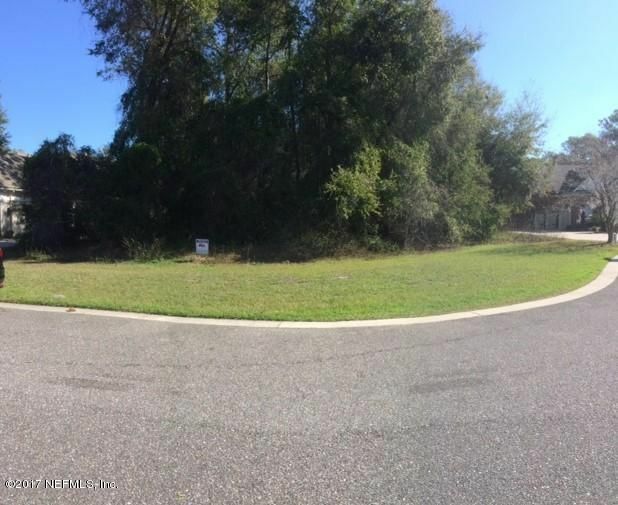 THIS IS THE LAST INTERIOR LOT! 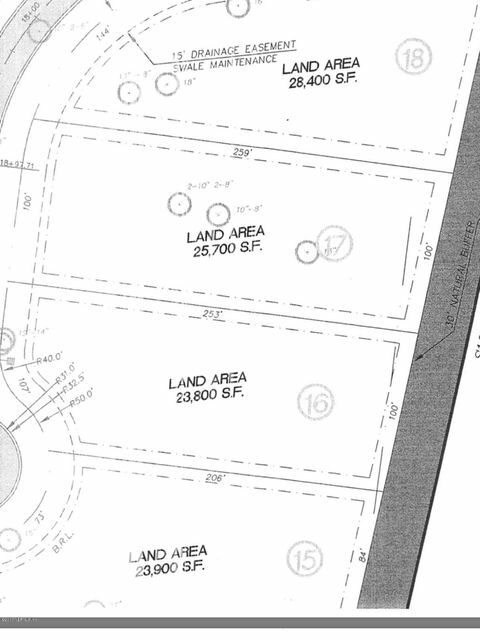 Lot 16, Bring your own builder! 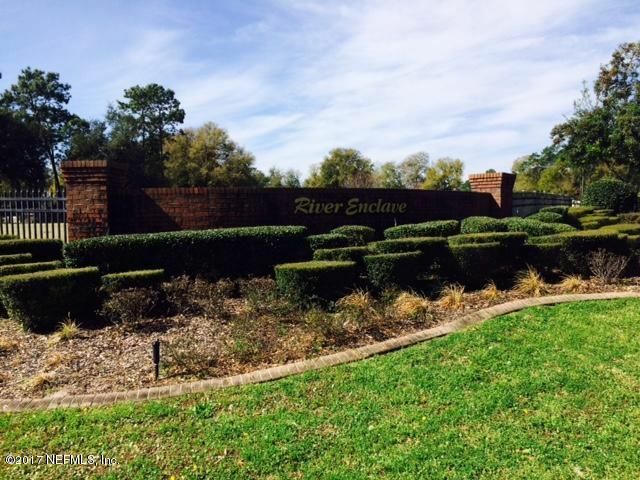 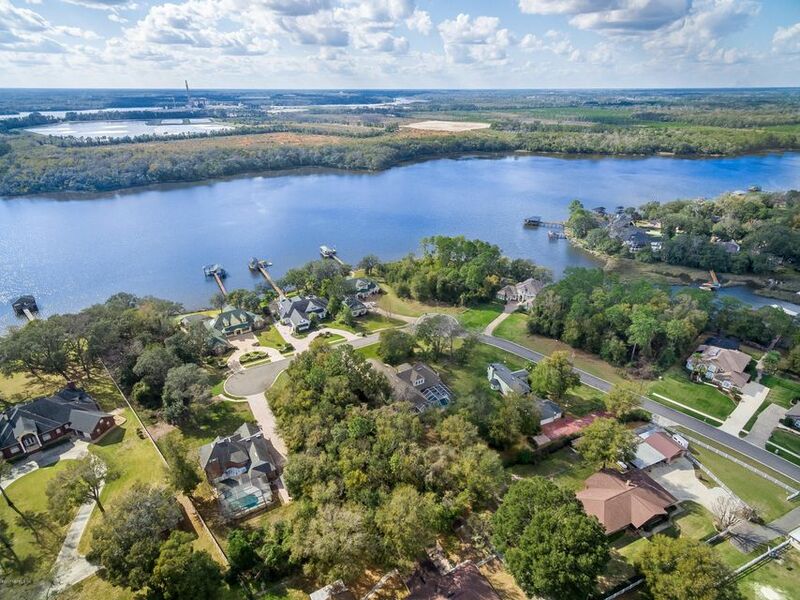 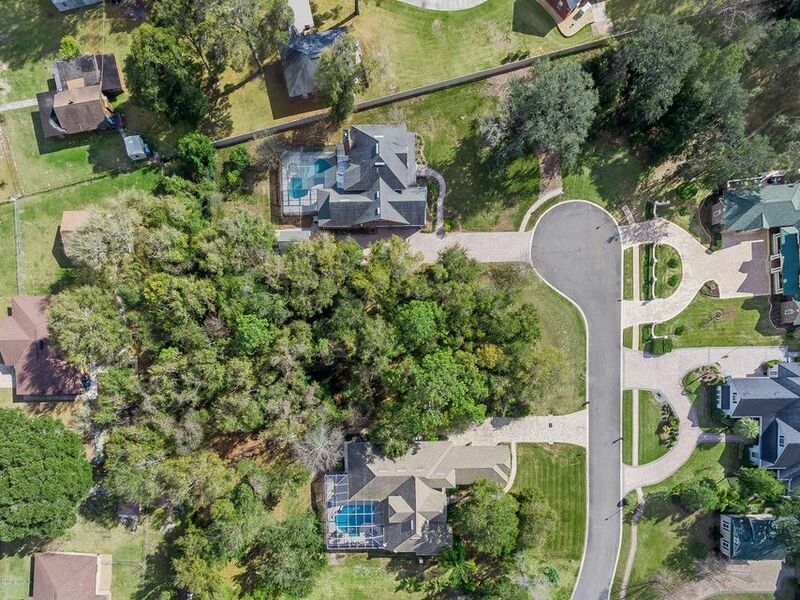 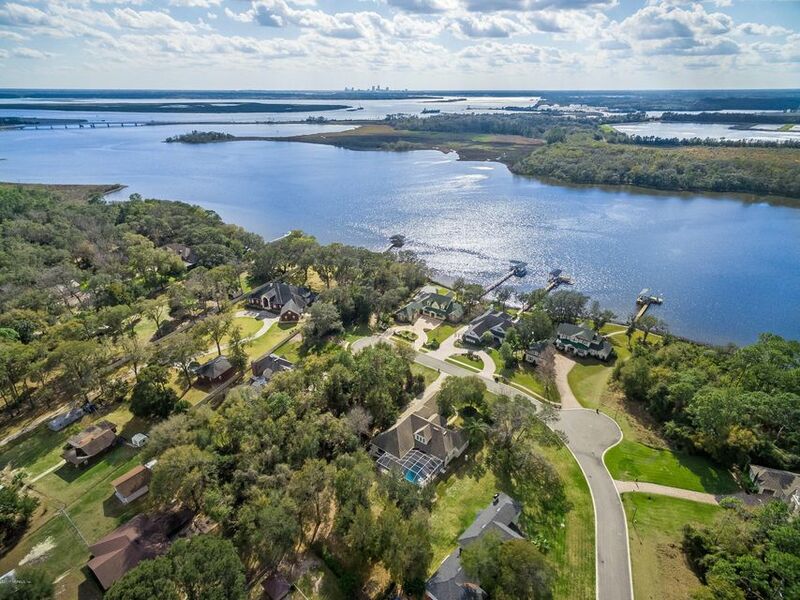 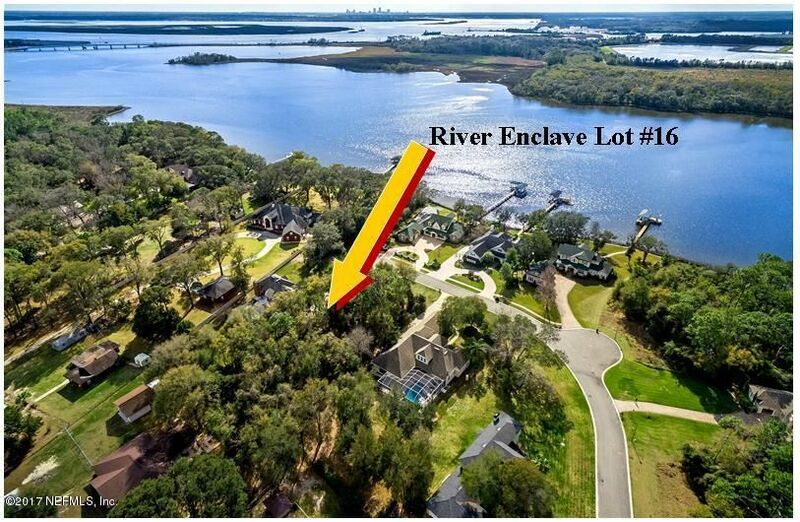 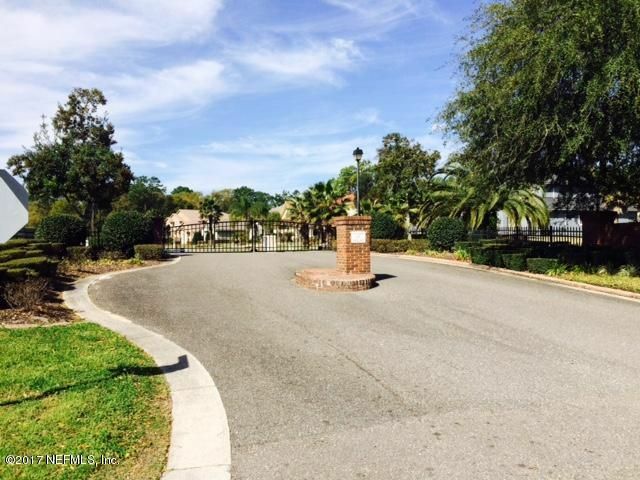 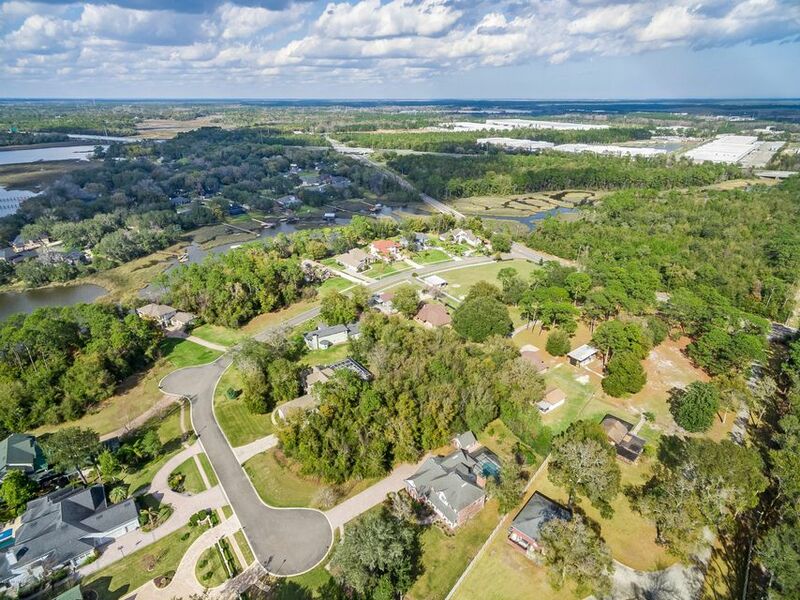 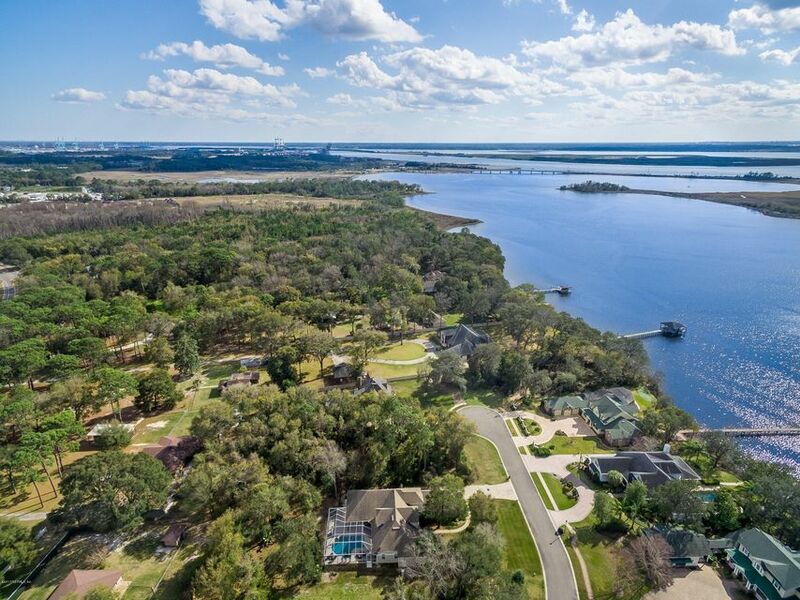 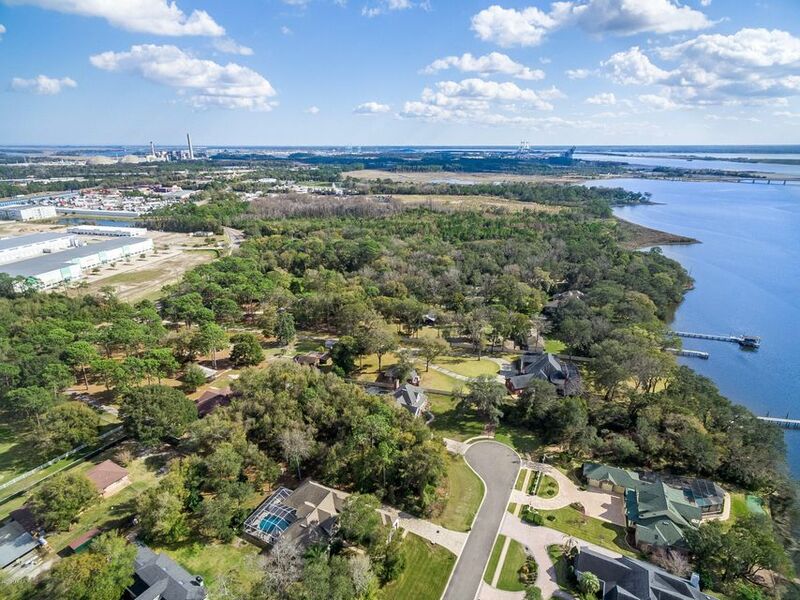 An Enclave is what this is, River Enclave is nestled behind a horse ranch, and along the Dunn Creek waterway with only 18 lots. 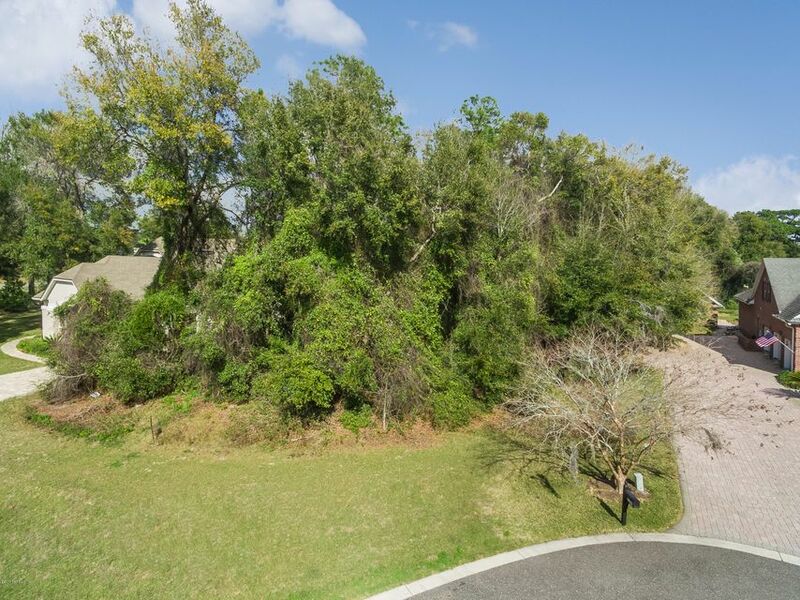 This wooded lot is located on a cul-de-sac and situated among the estate homes. 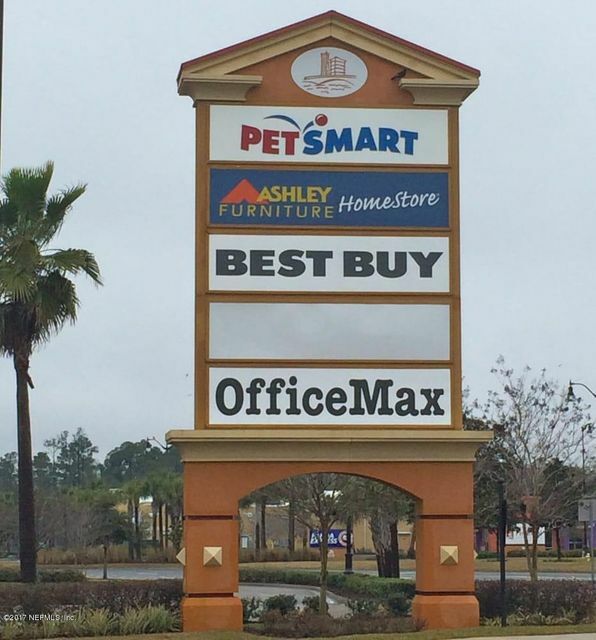 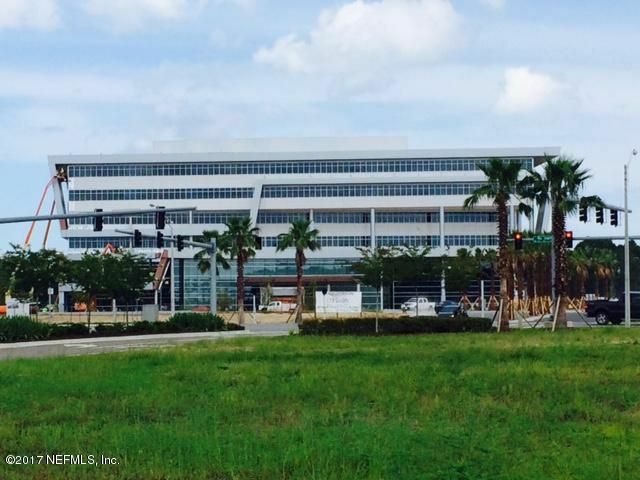 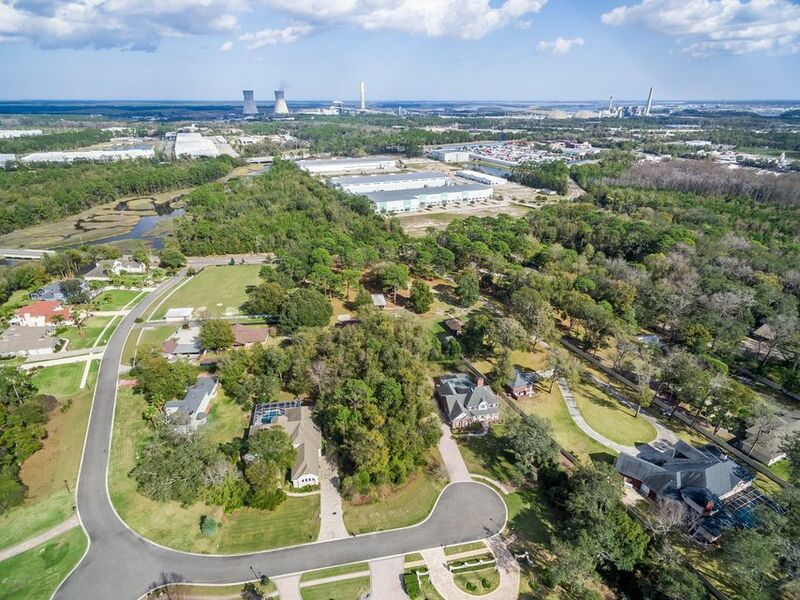 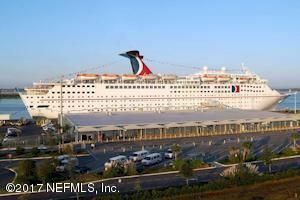 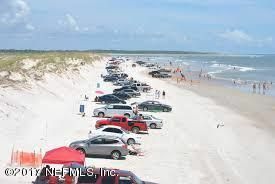 This is the new Northeast side of town, with close proximity to the Ports, Cruise Terminal, River City Market Place, The Beaches, Airport, UF Health North and has easy access to anywhere in town. 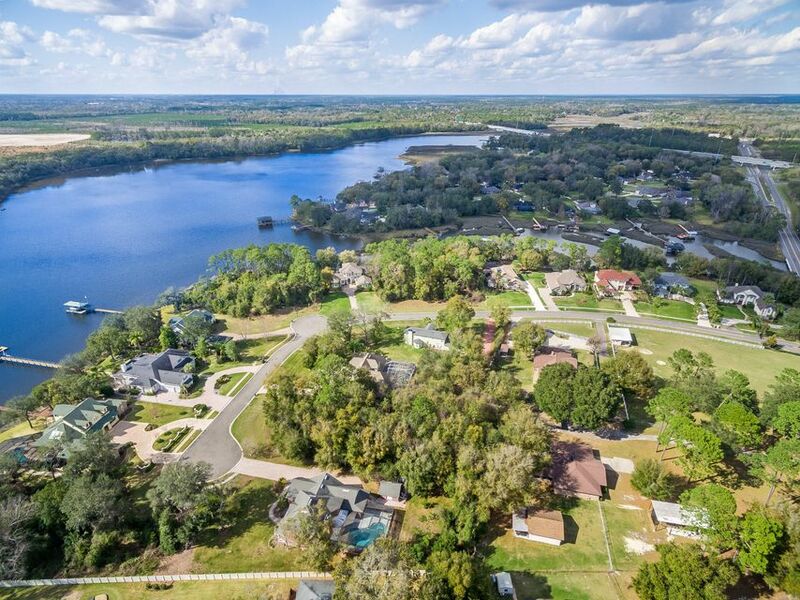 Call now for a visit, only a few lots remain.